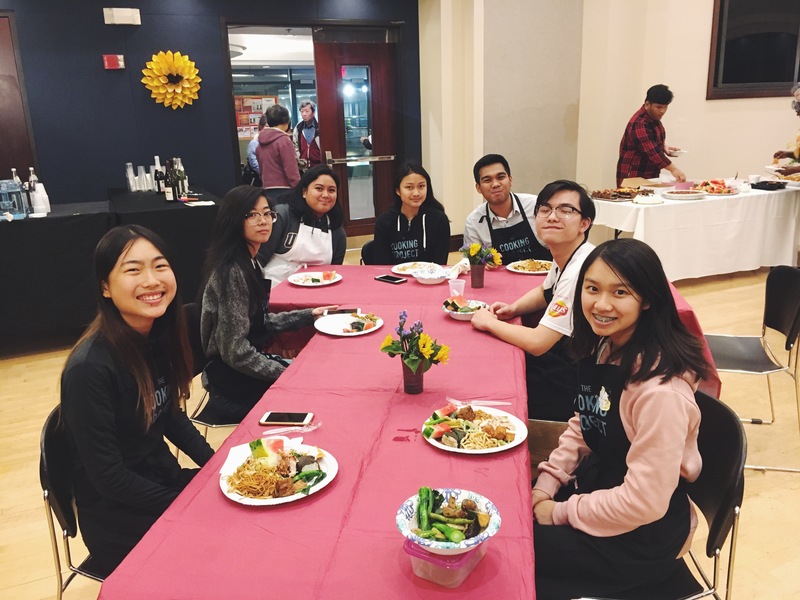 Our students had an absolute blast preparing for the annual Friendsgiving event at the Oakland Asian Cultural Center! 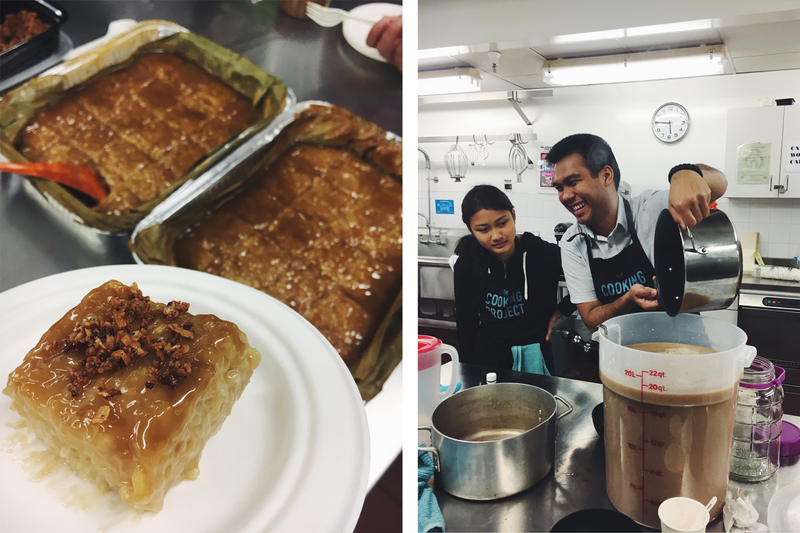 We made biko, a Filipino sticky rice dessert, with our guest chef Kim Boral, and milk tea with boba with our Program Manager, Mayo, before sharing a meal together at the potluck. There is no comfort quite like good food shared among great friends! Kim Boral is a higher education student affairs professional and community leader. She was born and raised in Oxnard, CA. The Activist for Social Development Fellowship for the All Stars Project brought her to the Bay Area where she now resides. Today, she is primarily involved with producing and curating, but cultural dance put her on her current path. 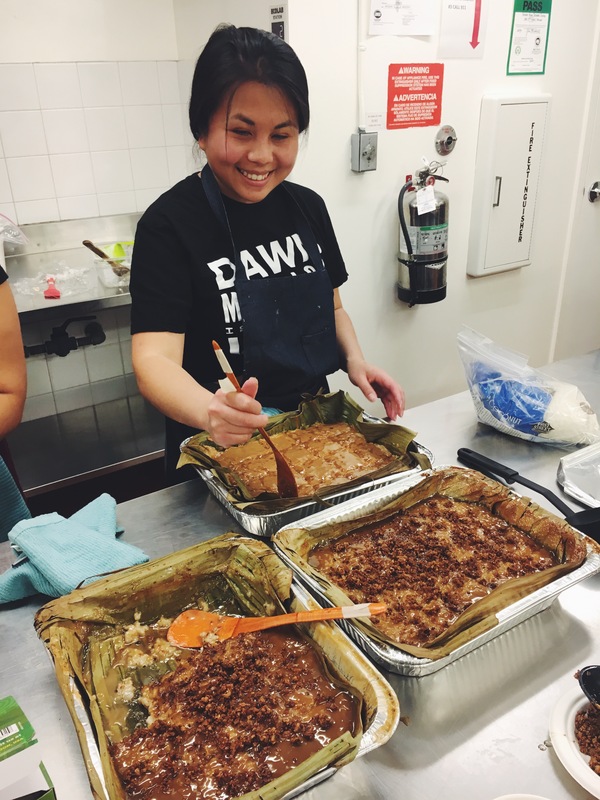 Kim graduated from UC Irvine with a degree in chemistry but found her life’s passion through her experience as a student leader with Kababayan at UC Irvine. Starting off as a cultural dance coordinator and eventually taking on the roles of Pilipino Cultural Night Co-Coordinator and Academic Mentor/Alumni Liaison, she has since dedicated her work to supporting students and using performance, visual, and culinary arts as a means for development and education. 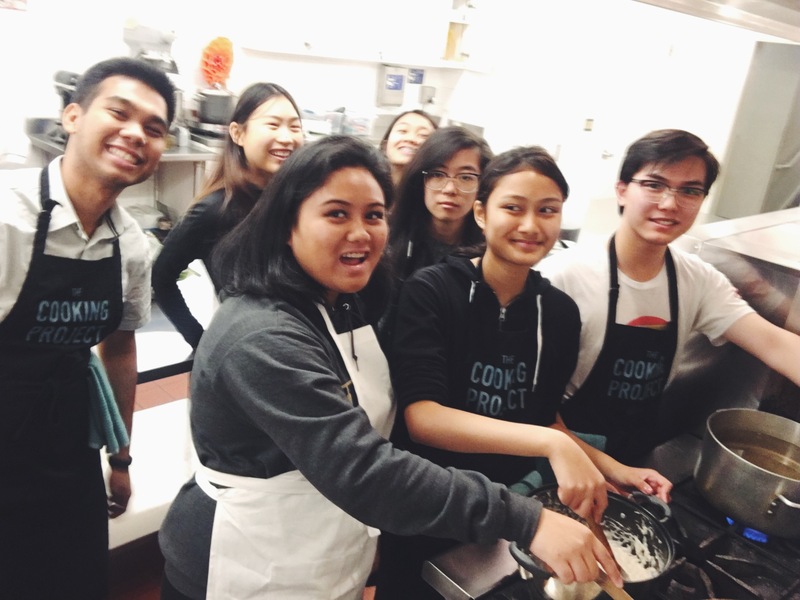 Recent collaborative works include the Tasting Menu: Filipino Flavors at the Asian Art Museum, JCCSF Foodways Series: SF’s Filipino Food Movement, and Regional Filipino Celebration at the James Beard Foundation House. Latik and lunok can be made ahead of time. To shorten rice cooking time, soak rice in bowl of cool water overnight. Before you cook the rice, drain, rinse, and drain the rice again. If using frozen banana leaves, set on counter to defrost while cooking rice. Combine rice and coconut milk in a non-stick pot. Stir constantly until rice is nearly cooked. May need to add water while cooking. Combine coconut milk and brown sugar into a non-stick pot. Cook on medium heat, stirring constantly, until it is reduced to about half. Spread over rice and bake for additional 15 minutes. If making ahead of time, store in airtight container in refrigerator. Simmer coconut milk over medium heat, stirring occasionally, until coconut curds are golden brown. Strain curds and top biko with lunok before serving. If making ahead of time, store in airtight container.